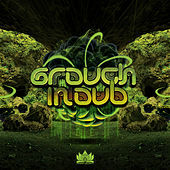 Gentle, solid bass pulsation lifts you higher and higher out of your body, lightening the load for your limbs to swim through thick waves of foamy analog streams. 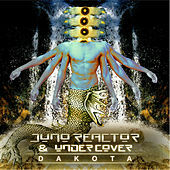 Acoustic percussion is intertwined with beats that are essentially electric, resulting in a mixture of organic and synthetic hallucinogens that share synergy and unpredictability. 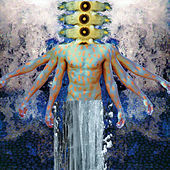 No journey, whether it be to the kitchen, the warehouse, to Goa, deeper into the self, or otherwise should be predictable, but rather a constant, lifting rush of input. 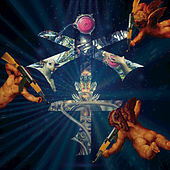 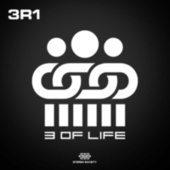 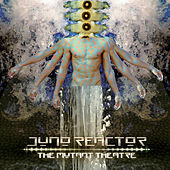 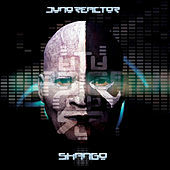 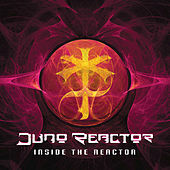 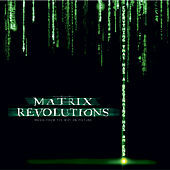 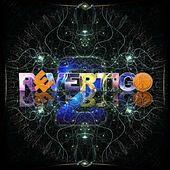 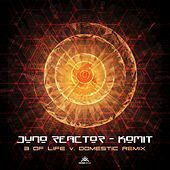 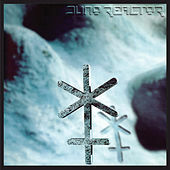 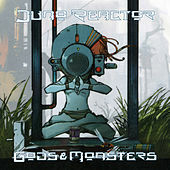 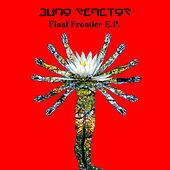 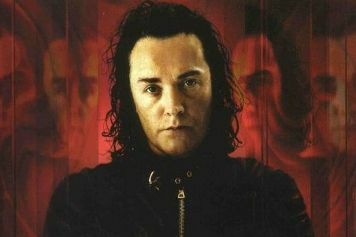 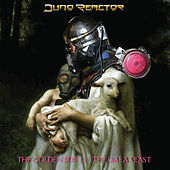 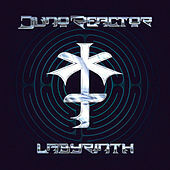 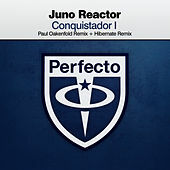 Juno Reactor is that sensation: a welcome bombardment of rhythmic intensity and psychedelic enlightenment.